 AVIONEWS communicates to its subscribers, reporters, fans of social networks that will be closed on the occasion of the New Year's day. 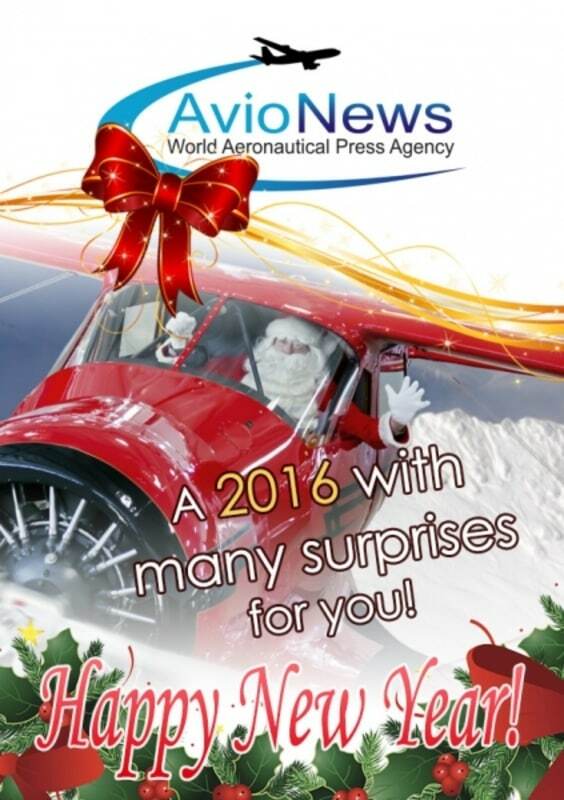 The agency, after a long week-end, will open again next Monday, January 4, 2016, with the normal publication of the news. The management and editorial staff wish a Happy New Year to everybody, always in a period of Jubilee.